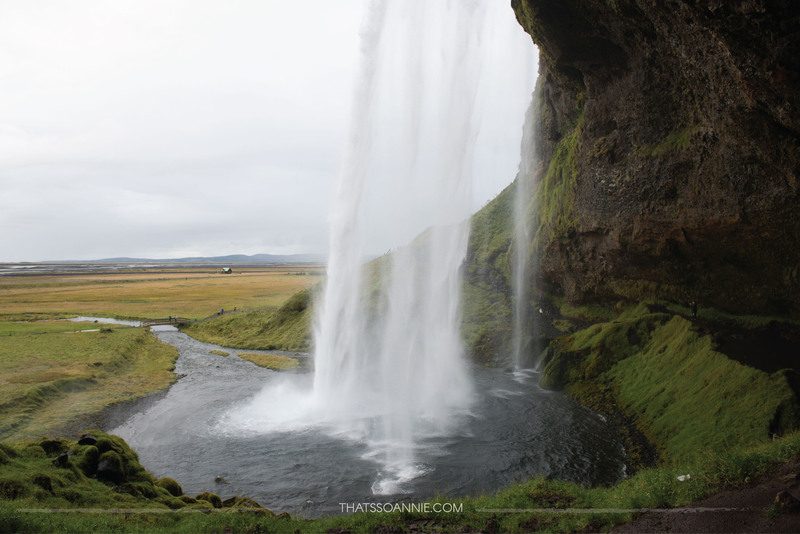 Day 8: The Golden Circle and all that we missed! – That's So Annie! 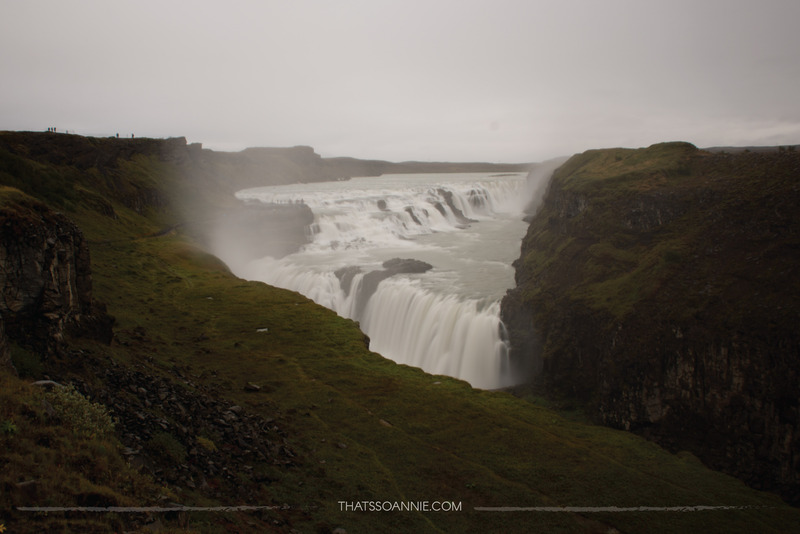 Day 8: The Golden Circle and all that we missed! Our second last day on the road dawned early and cloudy, in the middle of a gorgeous Þingvellir National Park. Today was the day we were going to do something crazy adventurous that neither of us had done before – snorkeling in near-zero temperatures over the Eurasian and American tectonic plates! I saw a picture of this snorkel on a random blog this past summer, and the idea to visit Iceland was born. 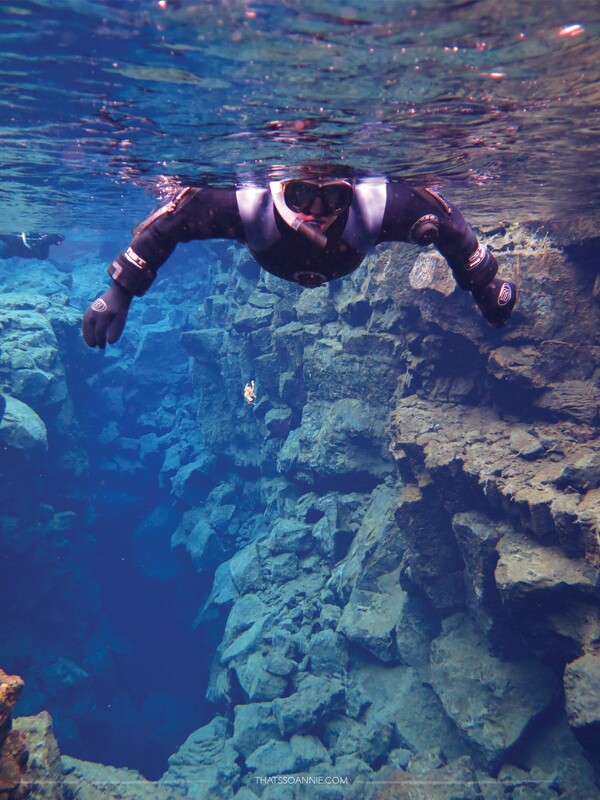 Snorkeling between American and Eurasian Tectonic Plates at Silfra Fissure, in near zero temperatures.. possibly the craziest thing I have ever done! 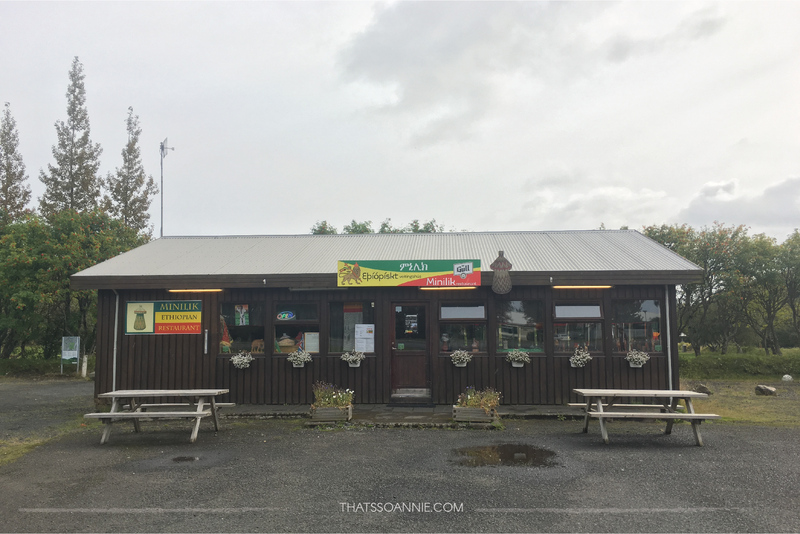 Because we were already on the path of one of Iceland’s most famous one day tours – the Golden Circle – we carried on towards the first main attraction on the route, Geysir a 10,000 year old geyser. To think that this was the first geyser ever described in the printed word (it was known to Europeans for ages) was fascinating. Unfortunately the gazillion people milling around this popular destination was a bit of a turn off, so we left pretty soon and without any fancy pictures. Spoiler: This happened a LOT all through this day. 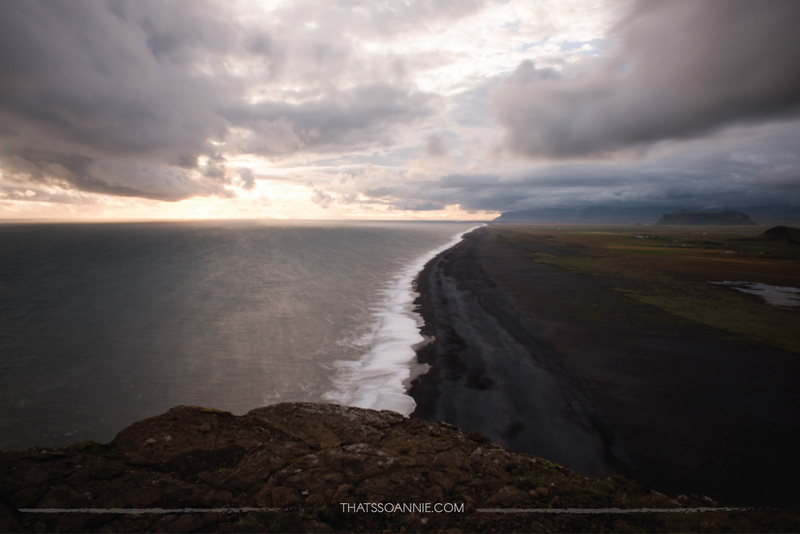 This was our day of discovering the ‘touristy’ Iceland, and frankly I prefer the isolated one much more! Next we made out way towards Gullfoss, one of the grandest of Iceland’s waterfalls. 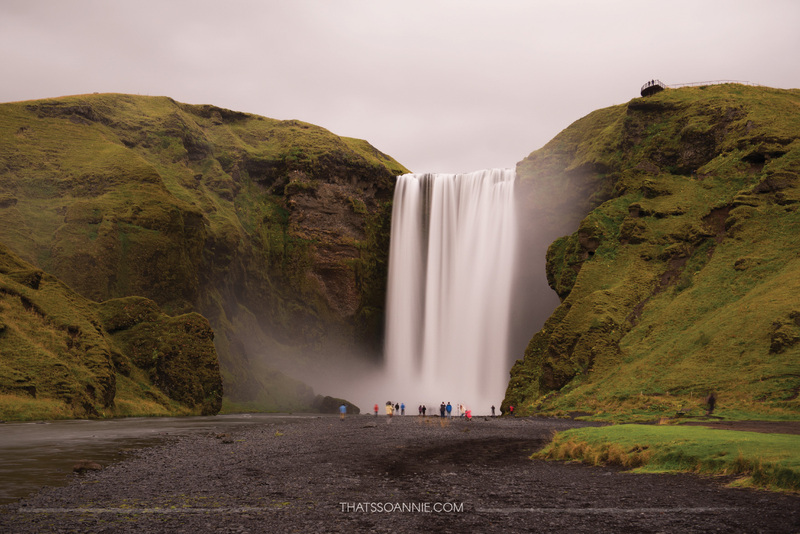 It looked like the glitzier cousin of Dettifoss, with the water dropping off the edge and that mist floating everywhere… only with a thousand tourists on the sidelines, scrambling to get a photo. Once again, a total mood killer. I realize it is hypocritical of me, as a photographer who lugs her tripod everywhere she goes and sometimes spends hours waiting for a perfect photo, to throw shade at other photographers for crowding around but seriously come on! It decided to rain at this point, so we made a quick getaway. You know how they came up with the term ‘hangry’ for people who get angry when they’re hungry? Well, I am married to one of those. 😐 Not soon after we left from Gullfoss, the guy whined proclaimed, that he was dying of hunger and looked up the nearest restaurant to lunch at. It was an Ethiopian place, and while I was amused (and not at all surprised!) at how quickly he found a place, I was somewhat skeptical about trying it out. 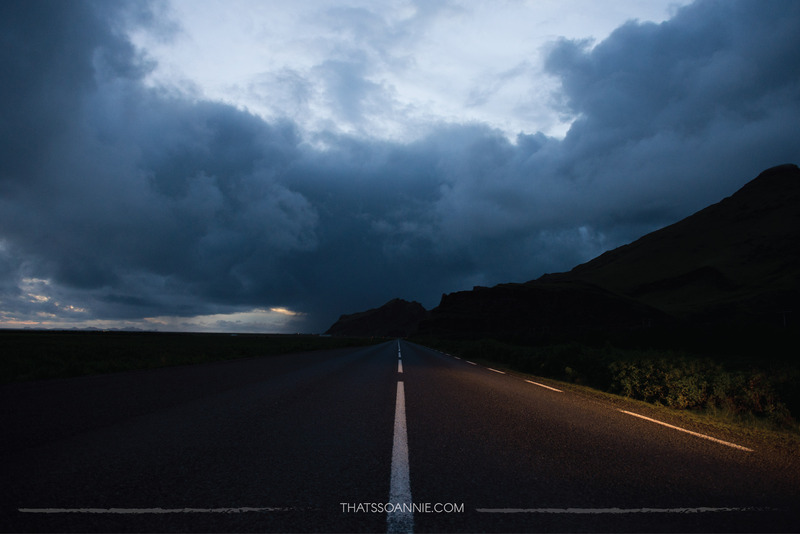 When we pulled into the parking lot of Minilik in the village of Flúðir, the place was deserted. 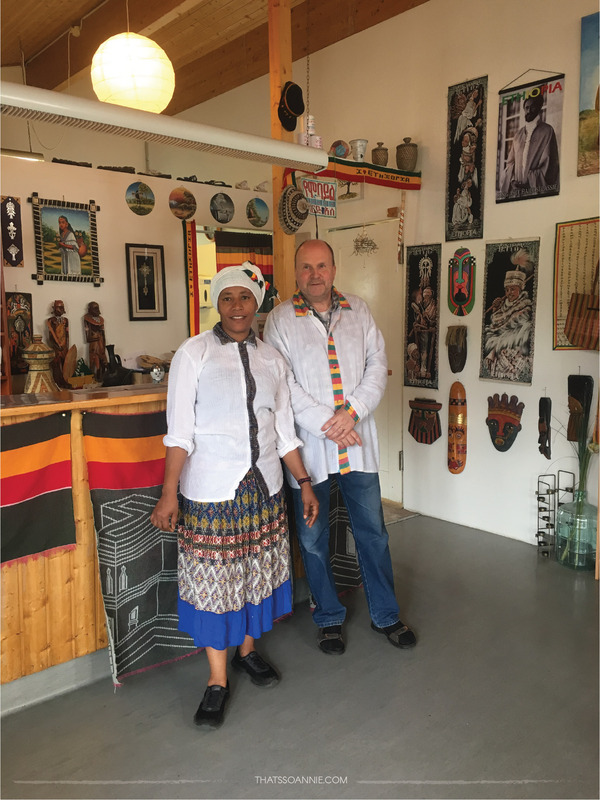 The interiors were decorated with various Ethiopian artifacts, and there were exactly two people there (the owner/chef Azeb Khasai and her husband Árni Magnús Hannesson). But the ‘hangry’ husband couldn’t care less and set about ordering our meals. On happy tummies, we made our way towards the two most famous waterfalls of Iceland, the ones we had missed last night due to rain. 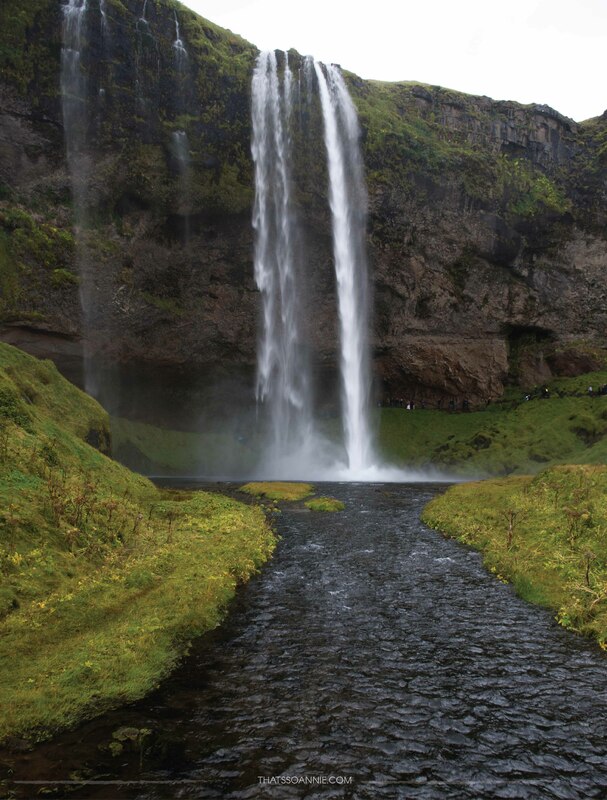 First up was Seljalandsfoss, made famous to most of India by the Shah Rukh Khan and Kajol movie from last year Dilwale. This is the waterfall where Kajol sings happy romantic songs, while gyrating rhythmically around in a sari, uncaring about the spray of the water, making googly eyes at Shah Rukh. 😛 In reality though, it was not nearly as romantic given the crowd, and also the cold icy drizzle that started by the time we got there. Nevertheless, this was one of the nicest waterfalls I have ever seen. And the first where it was possible to walk behind the water. I imagined how beautiful this place must have looked thousands of years ago surrounded with nothing and noone except the lush green vegetation. We moved on towards Skógafoss, the next biggie on our route. This one was just as stunning in person as it appeared in all the pictures I had seen before. I had a few picture plans for this site, but once again, there were just far too many tourists around. We had resigned ourselves to running into tourists all day, so we packed away our tripod and decided to just enjoy the sight before us instead. There is a trail that allows you to go to the very top of the waterfall. We were very tired from our trip so far and skipped it, but if you can, I highly recommend that you do. 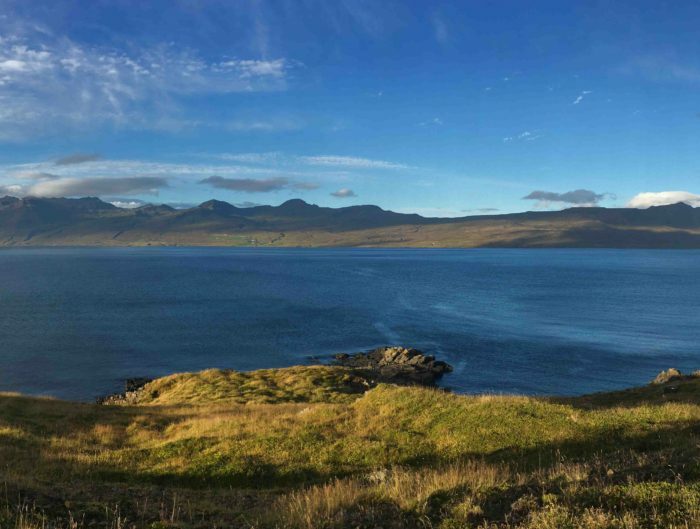 The view from the top is gorgeous and as an added bonus, you’ll meet some of the birdlife this island is famous for too! Dyrhólaey was just as gorgeous as yesterday. The breathtaking view out towards the Atlantic Ocean was probably one of my most favorite views of this entire trip. There were a few tourists when we arrived but there was still plenty of opportunity to frame our shots and have a good walk around. 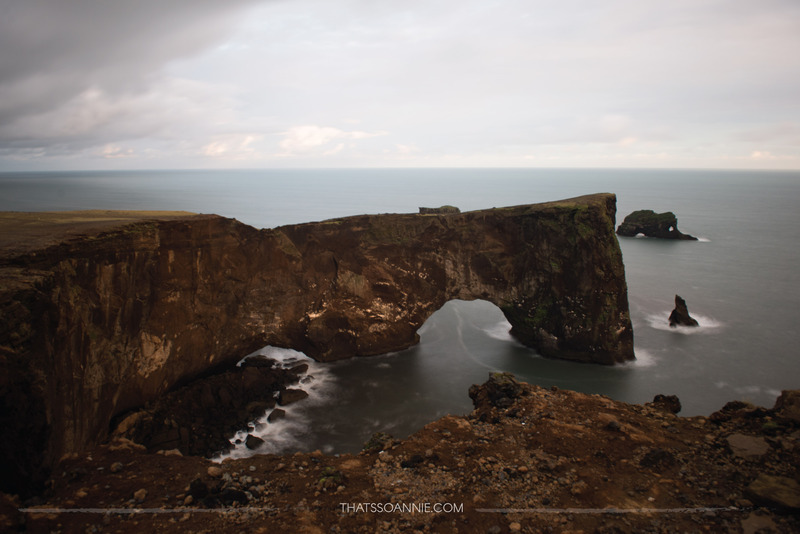 We made it across the peninsula to the other end, from which the famed Dyrhólaey Arch can be seen. Dyrhólaey means “the hill island with the door hole”, and this arch was the “hole”. 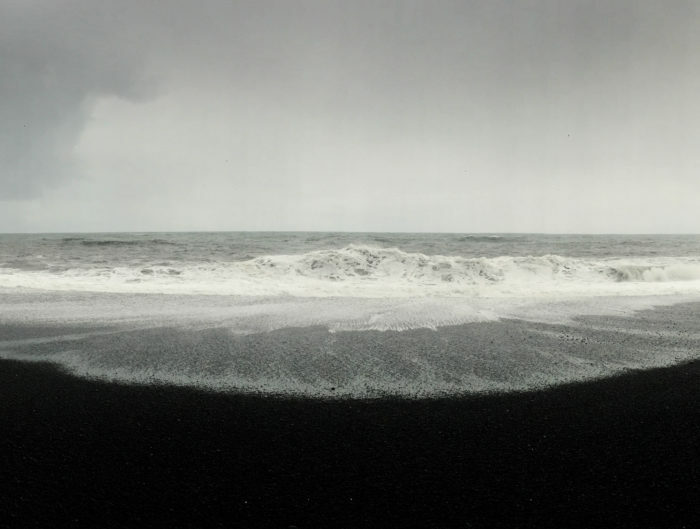 Dyrhólaey’s black arch of lava jutting out into the sea. 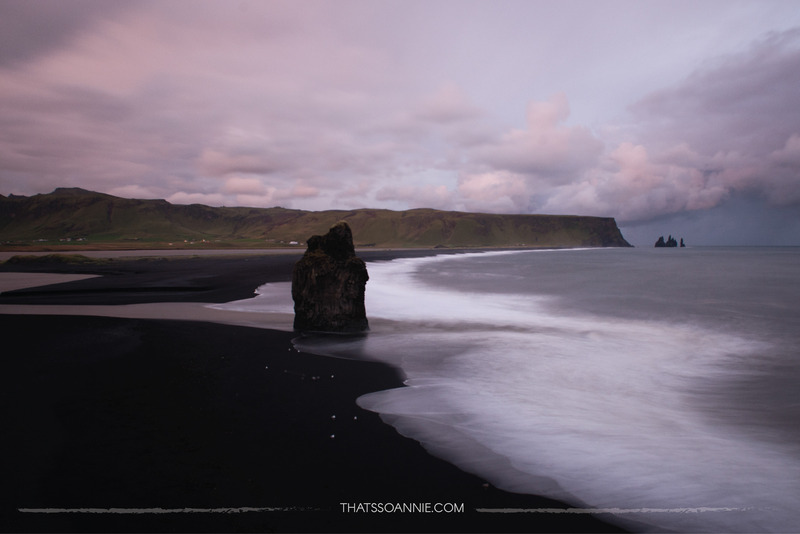 We drove down from the top to the lower landing of sorts, and made our way towards the edge that looked out towards Vik. A cool rock formation looms over the Reynisfjara beach called Arnardrangur (meaning Eagle Rock, though there were no eagles around). It made for a pretty sunset picture. For our last sunset of the trip, we found a spot on the rocks of the cliff that fell over the Atlantic Ocean, and listened to the sounds of waves crashing over the deserted beach below. I was sad that the trip was over, but I’ll be honest, I was completely ready to sleep in the comfort of my bed again. It was almost nightfall when we started off towards Reykjavik. 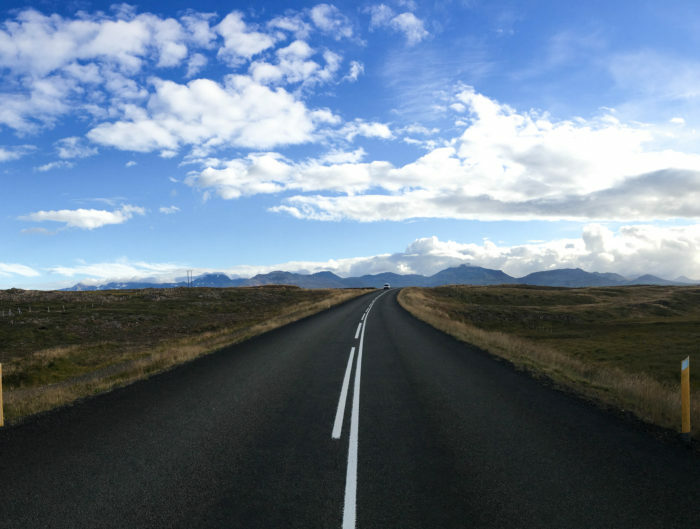 Roadtripping around Iceland in 8 days!